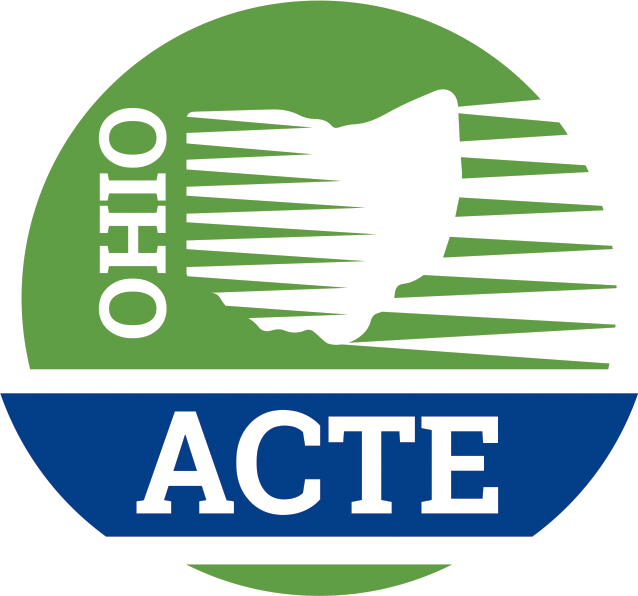 Ohio ACTE works with affiliated and related organizations in order to meet the needs of all career-technical and adult educators. Click on the Division to be taken to the Division page for more information on Division activities. Is your school an Organizational Affiliate Member of Ohio ACTE? If so, you are a member of Ohio ACTE and are encouraged to join a Division (extra fee applies). Click here to add a Division to your Ohio ACTE membership (only if your school is an organizational member).